We are offering Shower Heads to our clients. 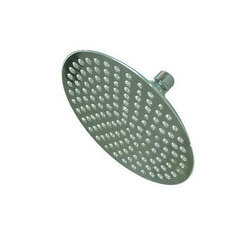 Our company is highly rated in offering Shower Head. Price Range:- Rs. 500 - 10000/Piece. Since commencement, our company has set a benchmark in offering Fancy Shower Head to the clients. 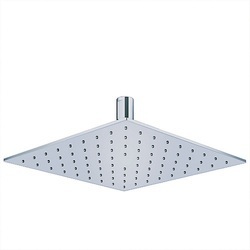 We are offering Stainless Steel Shower Head, Waterfall Rain Two Function, Finished Chrome.